Central Park meets Kenwood! 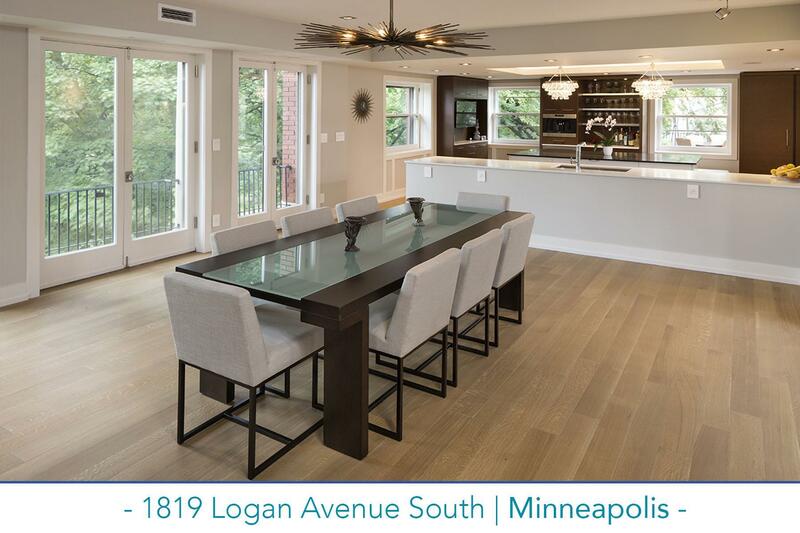 Premier one-of-a-kind 4200 square foot penthouse in a prime location overlooking Kenwood Park, one block to Lake of the Isles. This completely remodeled penthouse includes the entire top third floor and part of the second level of a historic mansion, The Magistrate, with a soothing palette of soft grays and muted browns. With a sophisticated and open design that integrates contemporary with an important nod to the building’s historic past, the upper level features a stunning new center island kitchen with built-in coffee bar and professional appliances. The kitchen is fully open to the expansive great room, with a wall of French doors and gas limestone fireplace. This level also includes the redesigned master suite with built-in art cabinets highlighting the fireplace, re-designed bath with sauna, guest bedroom/office, second full bath and laundry, as well as a 528 square foot private treetop terrace with gas grill, wine cellar, and engineered steel spiral staircase to the yoga / massage room. The second level includes an inviting family room with fireplace and adjoining bar/kitchenette, plus a generous guest suite with exposed brick wall and en-suite bath—potentially an ideal guest apartment or children’s living space. Additional amenities include private entrance and an elevator servicing all levels, three gas fireplaces, custom lighting, new hardwood floors, two car garage, and availability of the entire roof as the potential opportunity for owner’s development.